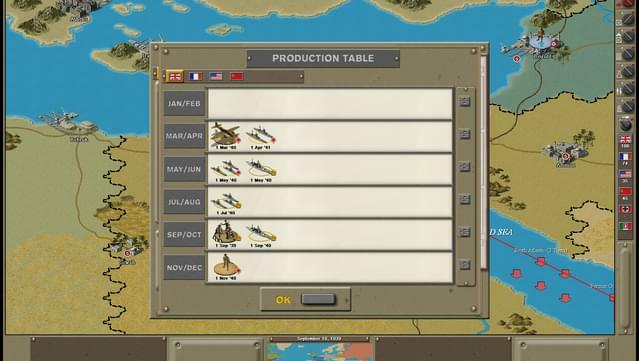 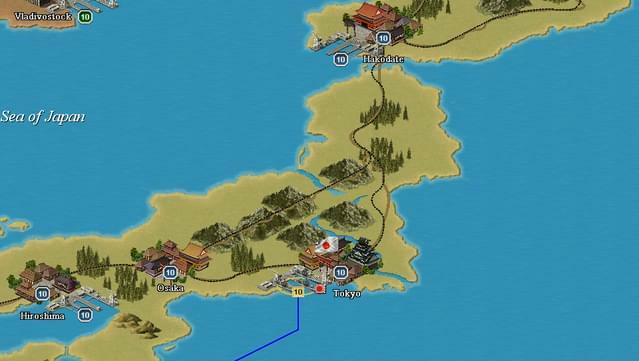 For the first time, players will be able to wage war across the massive expanse of the Pacific Ocean. 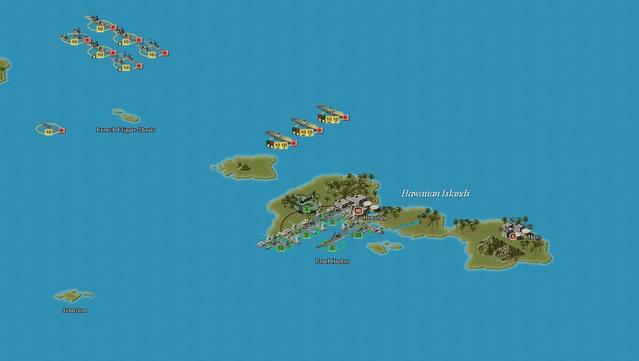 From British occupied India, Tibet, Nepal and China in the West to Pearl Harbor and the West Coast of the US and Canada. 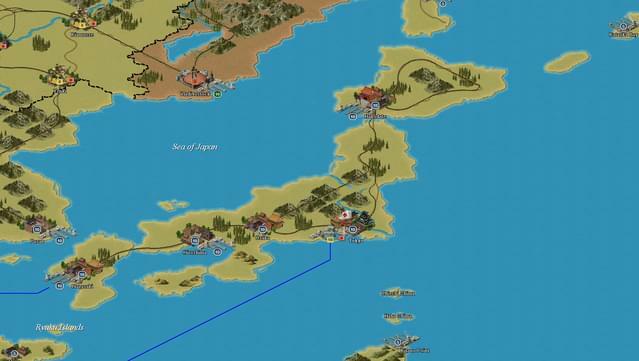 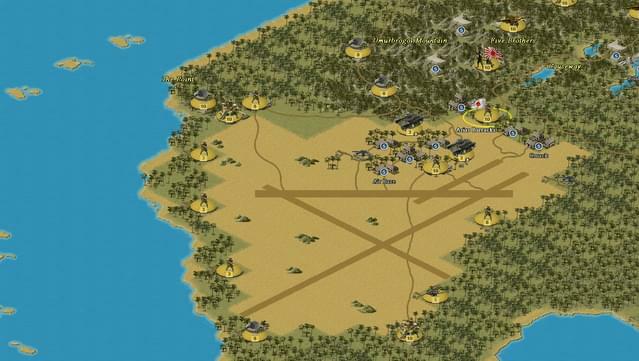 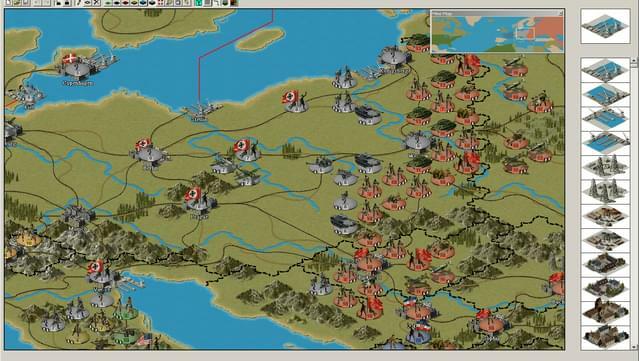 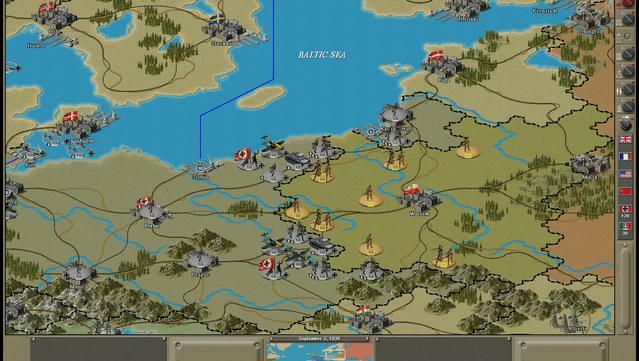 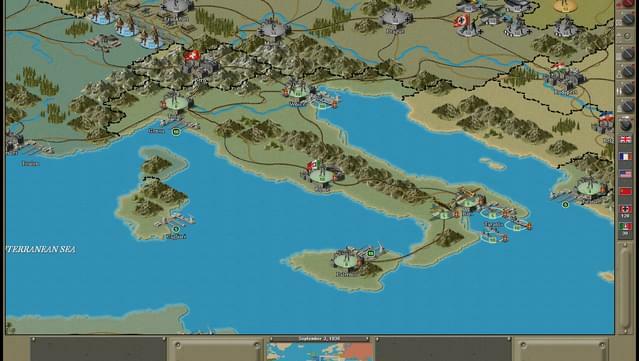 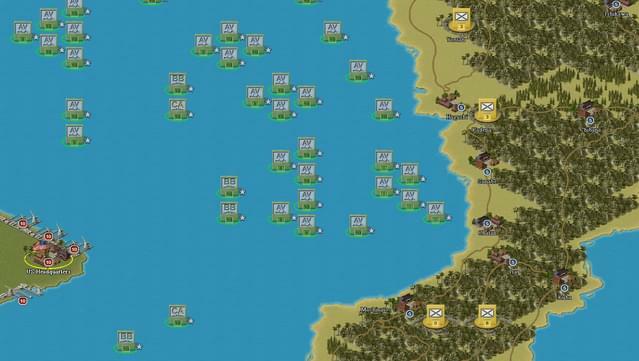 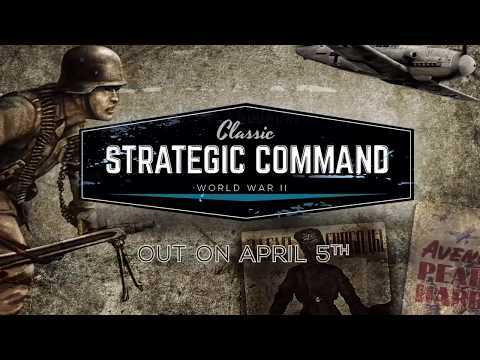 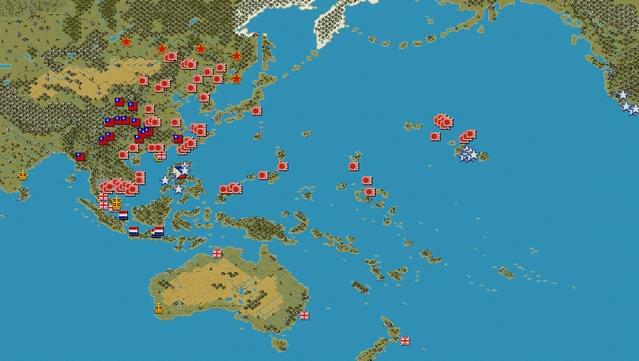 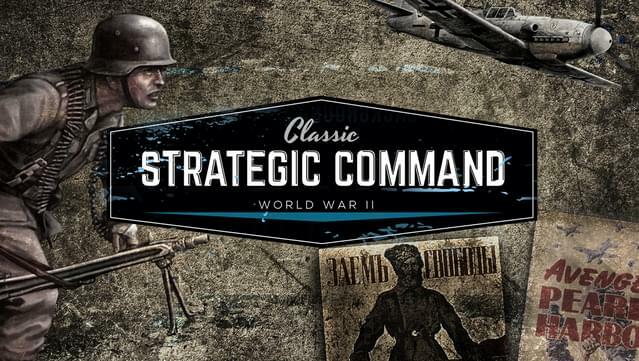 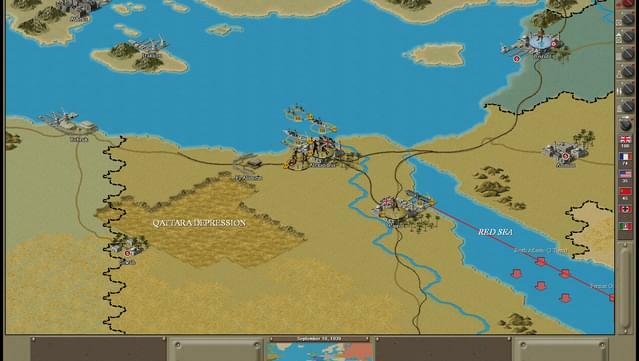 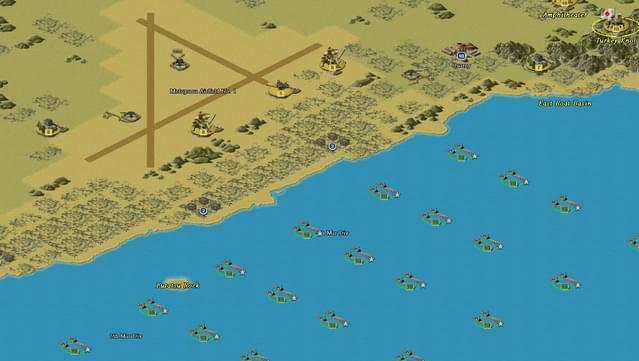 WWII Pacific Theatre features the largest map yet in the series at 198x82 tiles in size.